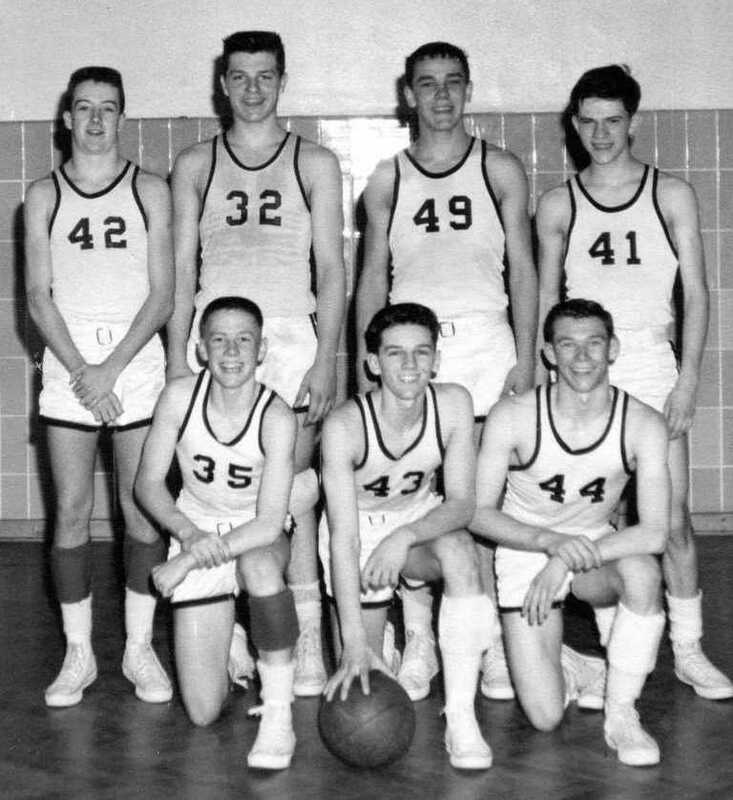 The 1961-1962 BERLIN Basketball Team! If you use Internet Explorer (Mozilla won't work), put your curser over someone's face and their name will pop up! Click here to return to the BERLIN Brats Sports Page. Click here to return to the BERLIN Brats Home Page.